If you favour simpler and more traditional-looking furniture, you’ll like the classic styling of the Birch adjustable bed. Set on wooden legs that lend the bed a certain lightness, the Birch will bring a touch of class to any bedroom. 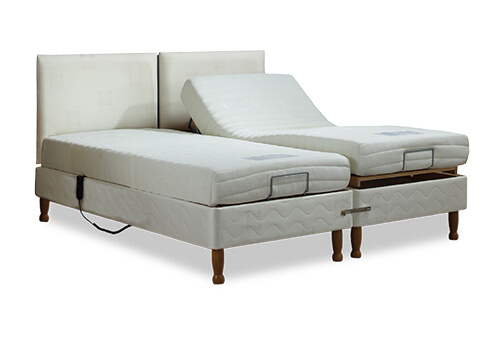 Built upon a system of brilliantly engineered motors, this bed allows you to use a simple-to-operate handheld control panel to alter any of the five adjustable points underneath the mattress. At Oak Tree Mobility, we pride ourselves on our comprehensive range of fabrics and leather. With such a wide selection, there will be something you love whatever your taste. Our consultant can help you choose something that will perfectly complement your interior style, meaning your bed will look as good as it feels. Nothing compares to waking up feeling refreshed and energised. 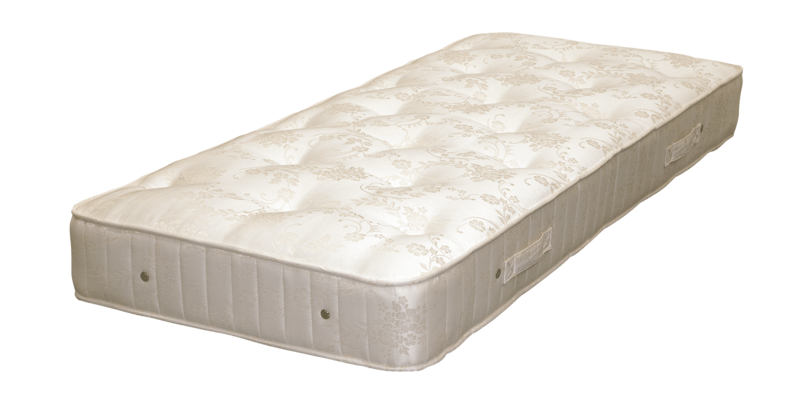 At Oak Tree, we know that a high quality mattress is at the heart of any good night’s sleep. That’s why the mattresses we offer are only of the very best quality. Once you’ve spent a night sleeping on one of our mattresses we’re sure you’ll appreciate them too. 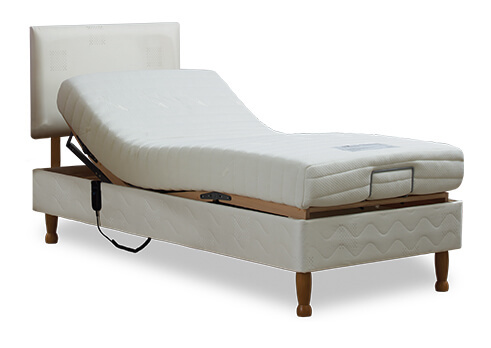 The pocket sprung mattress has been manufactured with comfort and support in mind, with its individually pocketed springs designed to contour on an adjustable bed. 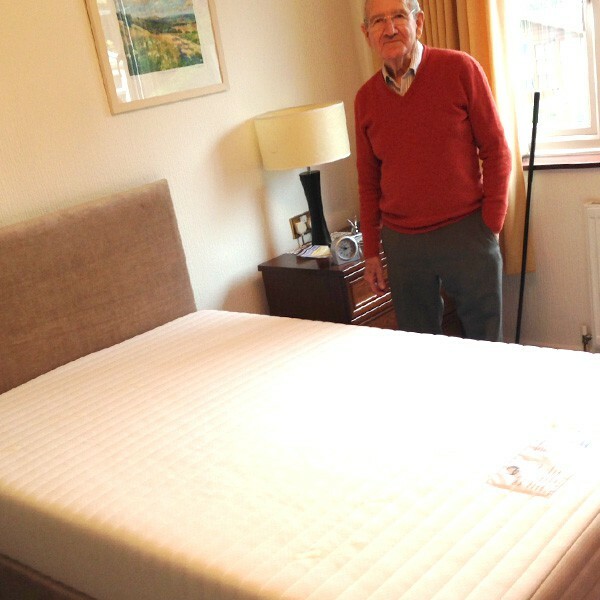 The memory mattress combines both reflex foam and memory foam, so providing pressure release and enabling the correct posture to be maintained during sleep. 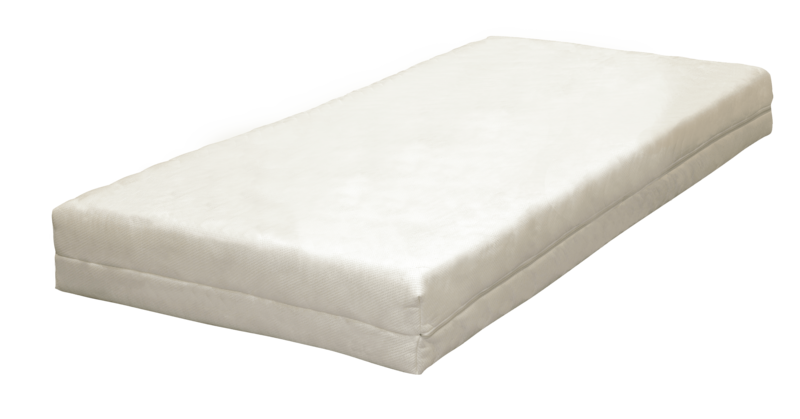 The reflex foam mattress is made up of high quality foam and upholstered in a matching cream damask fabric giving an outstanding look and feel. 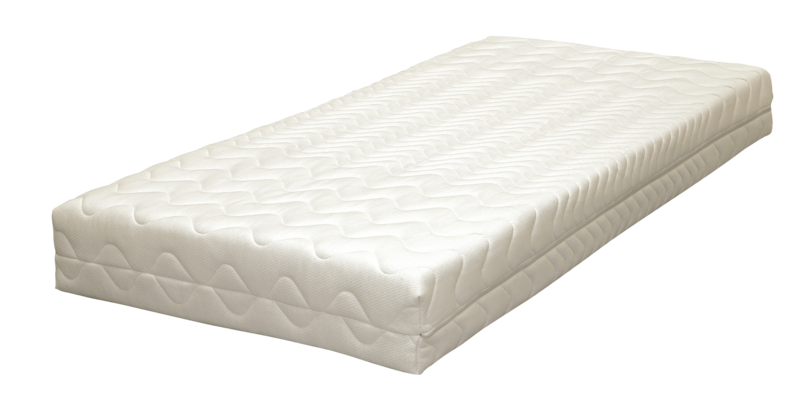 This latex mattress consists of 60% latex, making it especially durable and breathable. If you prefer a cooler, firmer mattress, this would be a great choice. A simple, elegant design, our square headboard is the perfect match for your divan bed. Aesthetically pleasing with a square-shaped top that makes a style statement in any bedroom. This headboard has subtle curves that softens its look and offers a fresh clean style. Smart and attractive, with a rounded top that’s generously padded. Horizontal panels offer a luxurious and unique look. Elegantly sculpted shell design for extra flair. Castors can be added to your bed, making it easier to move and making the surrounding area easier to clean. Every bed can have castors added at no additional cost. This system allows either a therapeutic full body massage or it can concentrate on one of ten specific areas of your body. 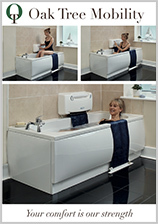 The system is designed to aid aches and pains. Handmade in the UK from the finest materials, our fitted sheets and duvet sets are available in a host of colours and styles. Get even more comfort with a specially designed head cushion that works in perfect harmony with your chair. 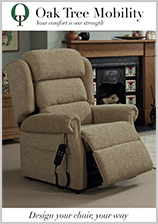 Simply clip it in place and sit back in pure comfort. 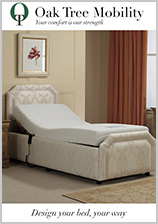 Preserve the life of your mattress and choose from our collection of mattress protectors here. With waterproof mattress protectors and a range of sizes available. To make getting into and out of bed even easier, consider adding a specially designed Oak Tree grab rail. These custom rails work perfectly with our beds and can be placed on either side for your complete convenience.